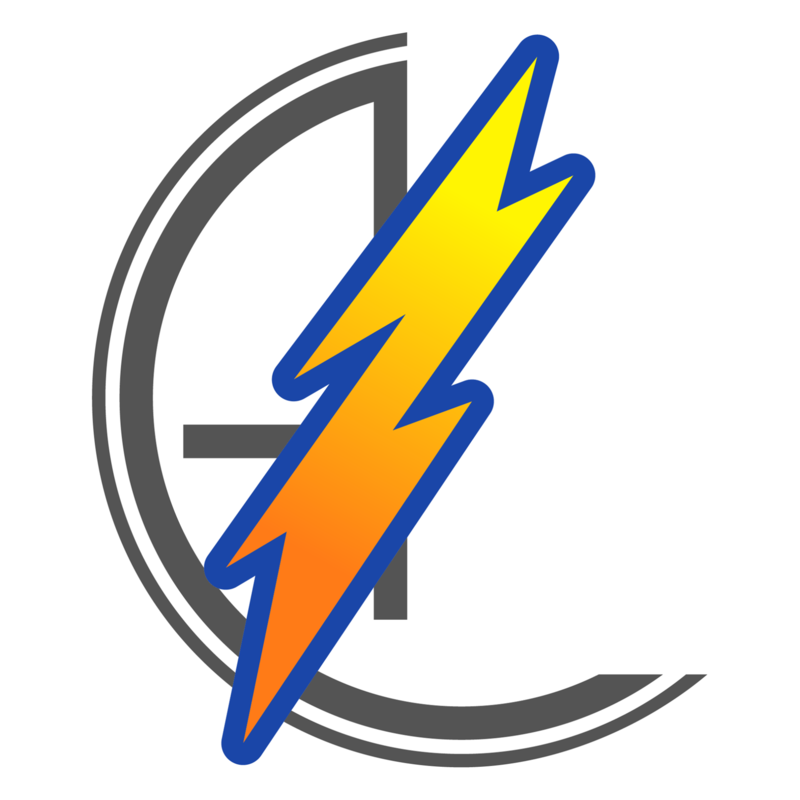 A Baltimore Maryland based cover band specializing in creating the right live music party atmosphere for your dance, club or event. With a great song selection, tight vocal harmonies and crowd interaction, they will leave you wanting more. Appaloosa was formed in early 1971 with an original vision of a full vocal band with steady playing of songs during their performance all the while pleasing the crowd with their party atmosphere. The current line-up is Franco (James) Theodore on lead guitar, Joel Brengle on bass, Mike Flaherty (original member) on drums, Rudy Klima lead vocalist and Chuck Ansell (original member) on keyboards. 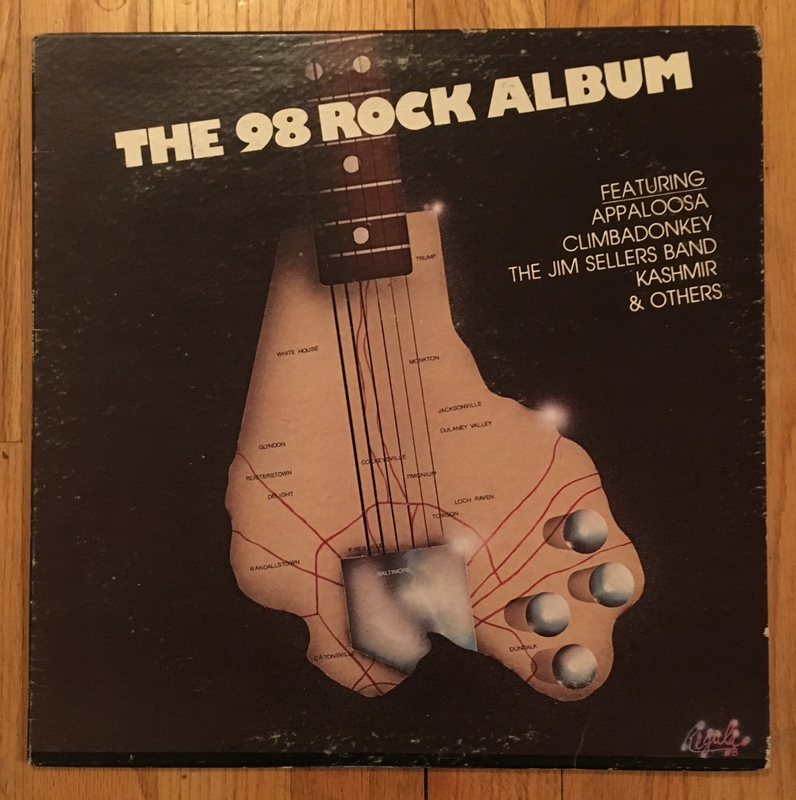 It's a good chance Appaloosa played your prom, school dance, CYO/Teen Center, social function, favorite night club, outdoor concerts and maybe even some of the readers' weddings over the years. Appaloosa takes pride in continuing to provide a first rate performance and being a strong party/dance band. Our vision stays intact and this group still kicks! For upcoming events and general shenanigans, visit their Facebook page or check the calendar. 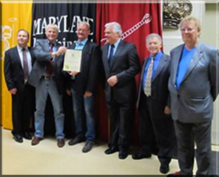 May 22, 2016 Appaloosa was inducted into the Maryland Entertainment Hall of Fame. 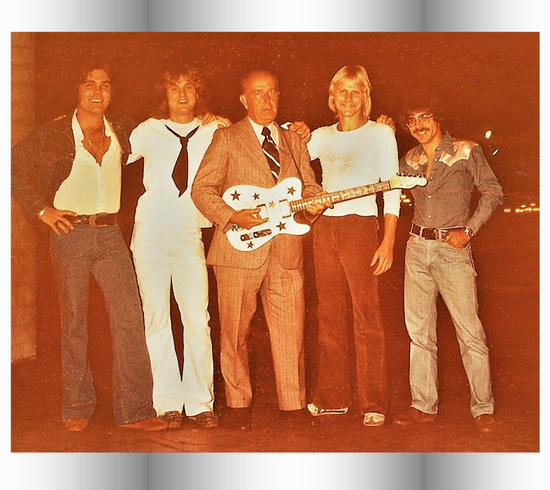 Pictured here with original members Jim Neeson, Chuck Ansell, Mike Flaherty, Frank Frazier, and current members at the time, Jack Gohagen and Craig McFarlane. Appaloosa would like to thank everyone that sent their congrats on our induction. This was the first time in 32 years the four original members appeared together. Thank you to each of you that continue to follow Appaloosa...still kickin' after 47 years! A special thanks to other members that helped keep the dream alive over the years - Rob Finecey, Larry Neeson, Dave Marsh, Joe Cowman, Tony Cesenaro, Ed Knuckey, Sharon Donovan, Leo Kelly, Tim Lawrence, Dave Fenwick, Bill DiNisio, John Bell, Jack Gohegan and Craig McFarlane.